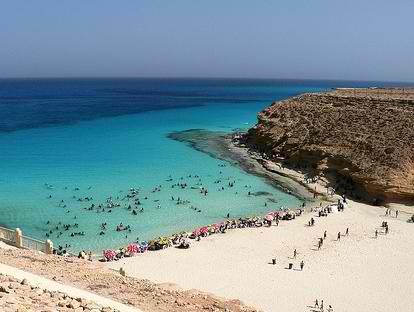 Sharm el Sheikh is the perfect destination for a great Egypt holiday.Its population is approximately 35,000 (2008). 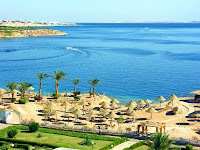 Sharm el-Sheikh is the administrative hub of Egypt's South Sinai Governorate which includes the smaller coastal towns of Dahab and Nuweiba as well as the mountainous interior, Saint Catherine's Monastery and Mount Sinai. Sharm el Sheikh, sometimes called the City of Peace, and you’ll discover a beach break location that offers vibrant nightlife, breathtaking beaches and excellent scuba diving and other water sports opportunities. 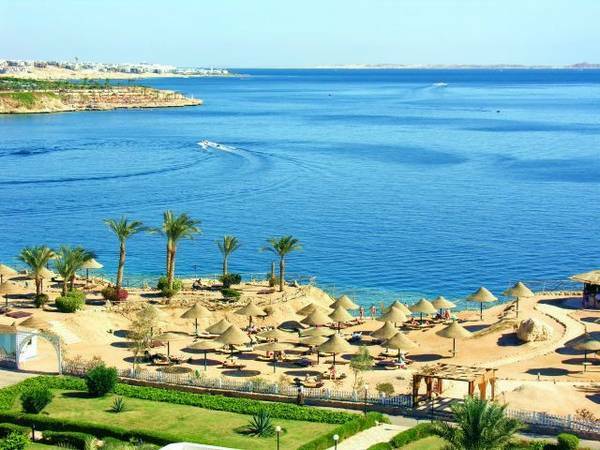 The city’s stunning Sinai Desert surroundings and dramatic rocky mountains make Sharm el Sheikh a beautiful setting for a fun holiday abroad. 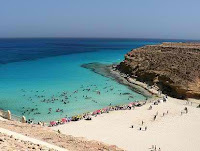 With shining beaches in Nabq Bay, Sharks Bay and Habada, sunbathers are sure to love the glittering Red Sea shores of Sharm. Entertainment and nightlife centre Na’ama Bay, meanwhile, is full of great restaurants, cafes, bars and shops in which to spend warm evenings. In contrast, the Old Town Sharm el Maya evokes Sharm el Sheikh’s earliest days as a Bedouin settlement, with its bustling market and other trappings of traditional Egyptian life.